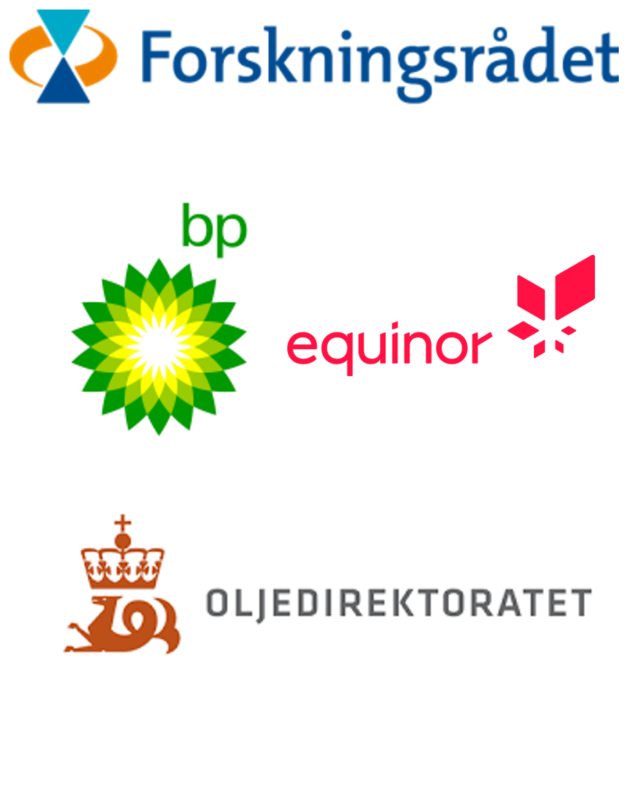 Eligible Applicants: Graduate students within petroleum related topics from all Universities in Norway and from NFiP MoU universities. 1. Introduction to subsea platform and environmental issues. 2. Introduction to marine geochemistry with a focus on light isotope geochemistry. 4. Gas diffusion and advection studies. 5. Environmental impact and platform stability. European students receiving a letter of acceptance to the course upon applying may also apply for support to join either the SPE IOR conference in Tulsa the week before, or the OTC conference in Houston the week after the course. 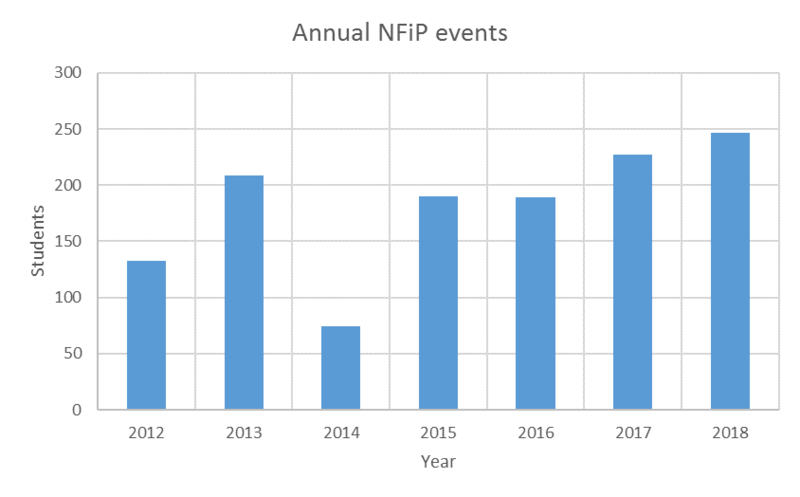 NFiP will cover travel and accommodation cost for approved applicants according to further agreements. Accommodations for the course will be in double room occupancy and provided free of charge by NorTex/NFiP from Sunday April 22nd – Saturday April 28th. Lunches will be provided every day during the course and a dinner on Friday April 27th will be provided. Other food expenses will need to be covered by each of the participants themselves. A Course certificate after completion of the course will be issued and may be used towards achieving credits at your own institution, if accepted by this institution.